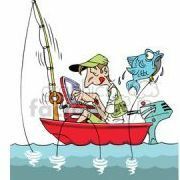 Good new for all us Jeremy Wade fans who have been mourning the end of River Monsters, he is back with a new series! It is called Mighty Rivers, and I imagine it will be pretty similar to River Monsters, but with more of a focus on conservation that solving mysteries. I'm very excited, I think the first episode comes out soon. Jeremy Wade is probably my favourite person on the planet, so he could make a TV series which is him watching paint dry and I'll still watch it, so it's just a bonus that it's about fishing. 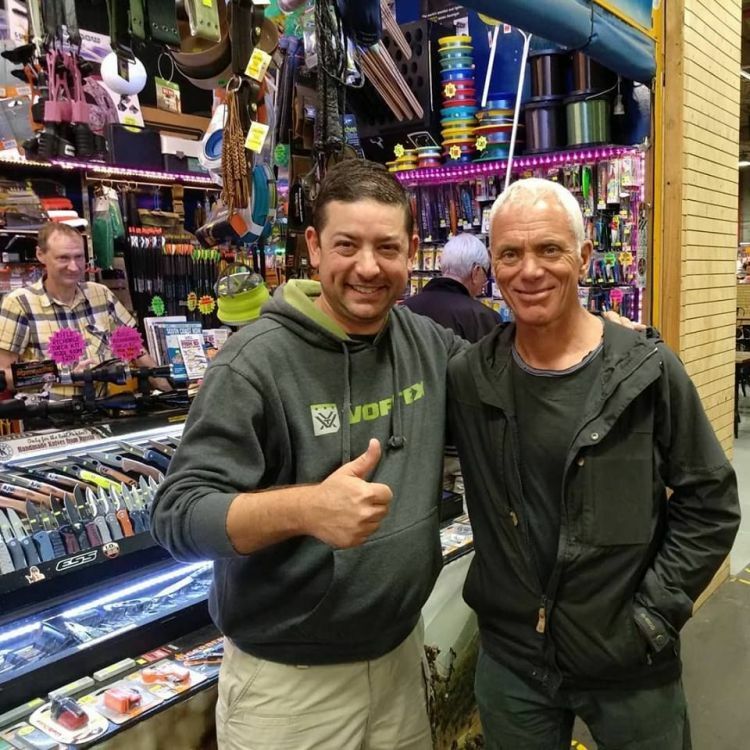 Jeremy Wade is a living icon! This news made my day! Any news on when it is happening all they say is soon.????? 7/2 keeps saying coming soon ????????? ?.